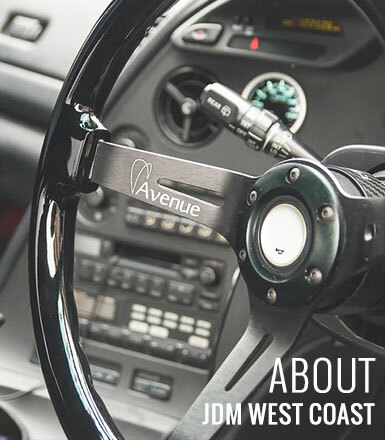 The premiere supplier of Japanese Domestic Market Motors, JDM West Coast strives to provide you with the absolute best in JDM engines and auto parts. Our expert team of Technicians, Mechanics, Machinists, and Customer Sales Agents has built a reputation that reflects our years of professional experience in the automotive industry. As the trusted name in import motors, JDM West Coast will stop at nothing to give you the performance you desire most from your certified import motor. JDM West Coast goes the extra mile for its customers. Each one of our top-quality auto parts is imported from Japan, and reviewed in house by one of our expert mechanics. Utilizing a term of international buyers, JDM West Coast sources engines first-hand, which then undergo the rigorous screening process to ensure that the highest quality units are brought into the US. 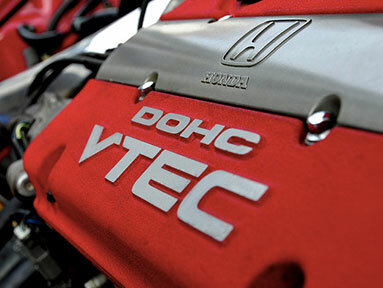 Only after an engine passes our strict inspection process will it be given the right to carry the JDM West Coast name. With a commitment to providing better customer service, selling the best products, and offering first-class technical support, JDM West Coast has distanced itself from the pack. While other JDM dealers operate on a more homegrown level, our specialists pride themselves on their professionalism, working closely with you in order to ensure your complete satisfaction. Each one of our reputable technicians will be available to answer your questions, giving you the knowledge you need to take your engine to the next level.